Rakhi is fast approaching and we bet all the sisters have already picked up the best rakhis for their brothers. 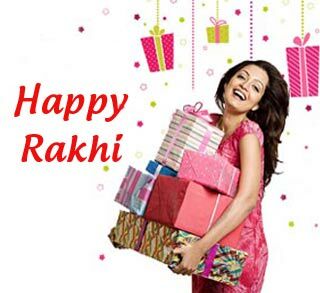 Your sister has showered you with all her love and care not just on Rakhi but throughout the year. So its time to make her feel special and show her how much she means to you . For most brothers it becomes difficult to decide what to gift their sisters.